Aalene Mahum Aneeq has a Masters in Modern South Asian History from the University of Oxford. She was a recipient of the Ertegun Graduate Scholarship award by the University of Oxford. Earlier, she had graduated with High Distinction from the Lahore University of Management Sciences with a major in Economics and Politics, and a minor in History in 2015. 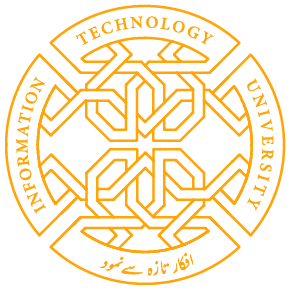 She worked for a year with Gallup Pakistan conducting nationwide research on core social and political issues. At Gallup, she was also closely monitoring changes in Pakistani public opinion especially during moments of national significance e.g. election periods. 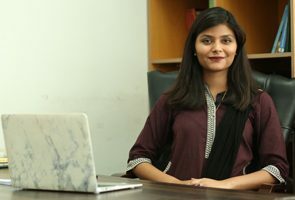 As a result, her research interests are inter-disciplinary, seeking to ground research on Pakistan’s politics and economic development in a more robust understanding of its history. Awarded Ertegun Graduate Scholarship by University of Oxford.